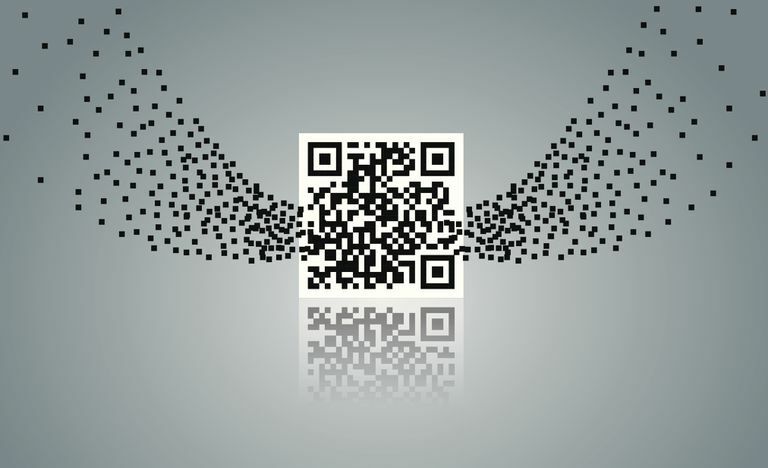 The "QR" in QR codes stands for "quick response," as the codes are designed to be read quickly. QR codes can be read by dedicated QR code readers and by some cell phones. To read a QR code, your cell phone will need a camera (so it can snap a picture of the code) and a QR code reader. You can find many free QR code readers in the various app stores for different phone platforms. Once your cell phone reads the code, the information that it stores is shared with you. You may be taken to a URL where you can watch a movie trailer, or you may be given details about the company you saw advertised. You may even be presented with a coupon for a local business. If you own an Android-based smartphone or an iPhone and have kept your software up to date, you have a pre-loaded QR reader app. It's built into your phone's camera app! To use it, simply open your camera app, point it at the QR code, and watch your screen as a link will appear on your phone's screen. If you have an older phone or are using an older operating system you can download Scan's QR Code Reader, it's free, and is available on both, Android and iOS. Plus, it features an intuitive interface which is very easy to use.